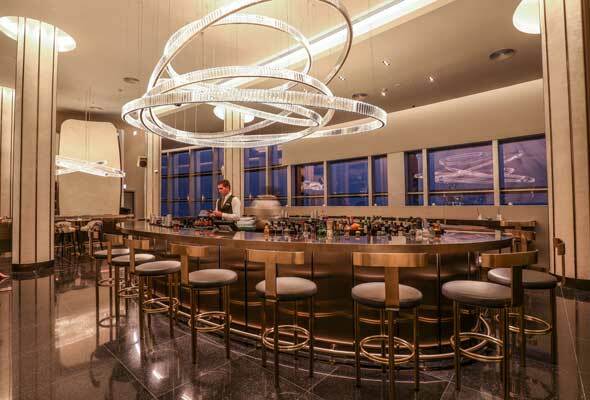 Sitting proudly on the 63rd floor of the tallest tower in the world, the Burj Khalifa, signature lounge NEOS has recently come up with this drink to mark the second phase of its reopening. A Fleeting Moment in Dubai would cost you $656. That is not to say for every fleeting moment though, this is particularly a Fleeting Moment at one of the emirate’s popular haunts, the Address Downtown. 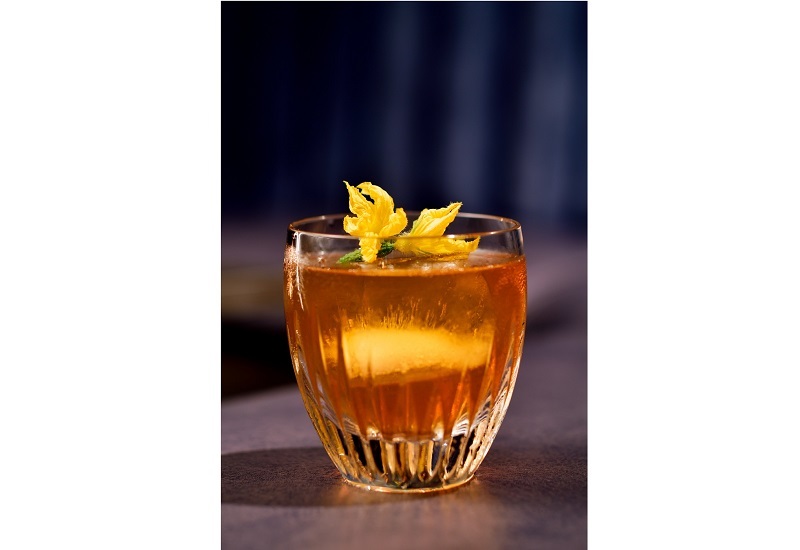 What makes it remarkable is the concoction – a blend of the 100-year old vintage with some of the world’s most expensive drinks, topped with saffron. To add to its exquisiteness, the drink comes served in a Baccarat Crystal glass. The master brain behind this is mixologist Egor Petrov. Those who are miffed about the price tag to this exclusive drink can make use of the lounge’s happy hours – throwing a 50% off on all food and beverage – from 5pm to 8pm. Adding to the price tag is having the drink with a view – the famous dancing fountain of Dubai, next to the Dubai Mall and also on the 63rd floor, you are pretty much on a high already!